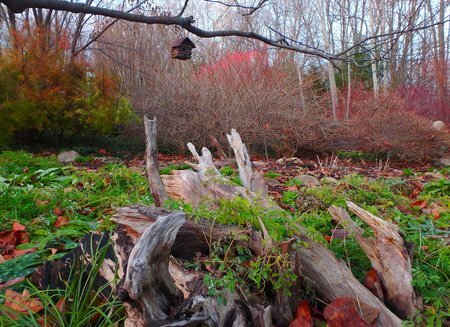 Late Winter Gardening Tasks – In favorable areas late winter can be almost spring-like, especially in a mild period, but don’t be lulled into sowing and planting outdoors too soon. If the weather turns cold, seeds will not germinate, and seedlings and plants may receive such a check to their growth that they do not do as well as those sown or planted later. Concentrate your efforts on indoor sowing, but make the most of frames and cloches, too, for early crops. 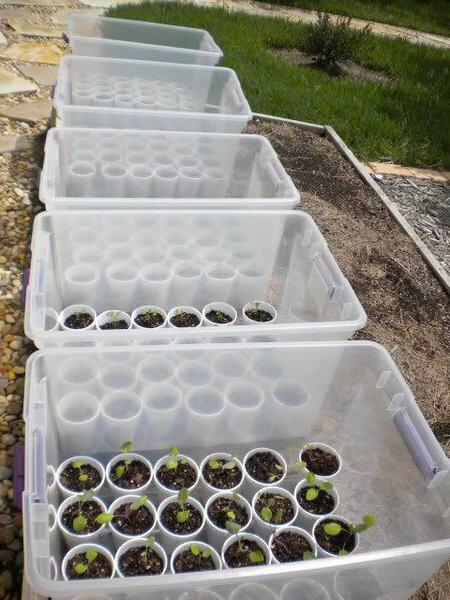 One way of getting plants off to an early start (tomatoes and lettuces, for example) is to sow them in small plastic containers, clearly labelled, in a heated greenhouse. This means that when the spring temperatures do pick up, they can be moved outside, under cloches especially at night when the temperatures can suddenly drop. 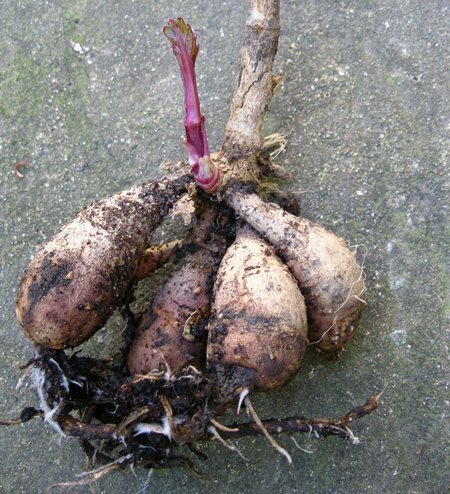 This is also a good time to check the vegetable garden, forking out the roots of perennial weeds. Also continue breaking up heavy lumps on clay soil. 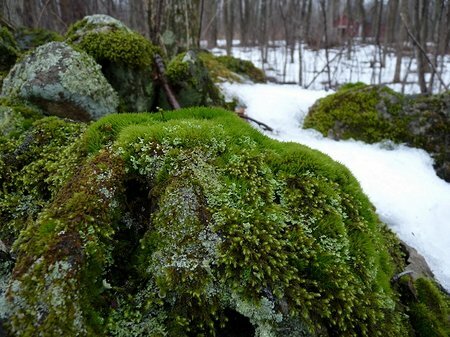 If left, the soil will take much longer to heat up in the spring, and the seeds will find it extremely difficult to get off to a flying start. – Lay a new lawn from turf, provided the ground is not frozen nor waterlogged. – Clean all garden tools, scraping off mud, and oil the wood of spades and forks.